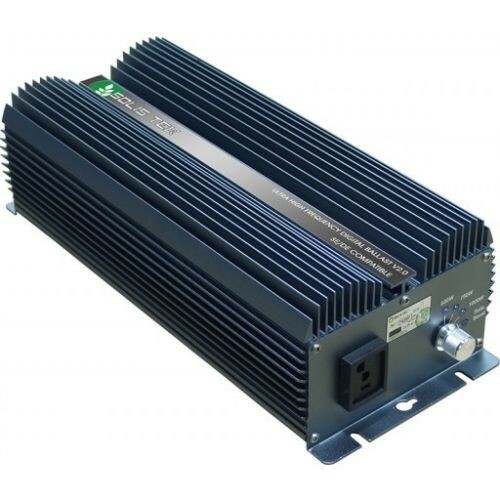 SolisTek DE digital ballast now operates at 100+ kHz frequency, making it one of the highest frequency ballasts available on the market. The SolisTek DE ballast will operate any double ended lamp at its optimal efficiency. We have matched double ended lamps in both HPS and MH.